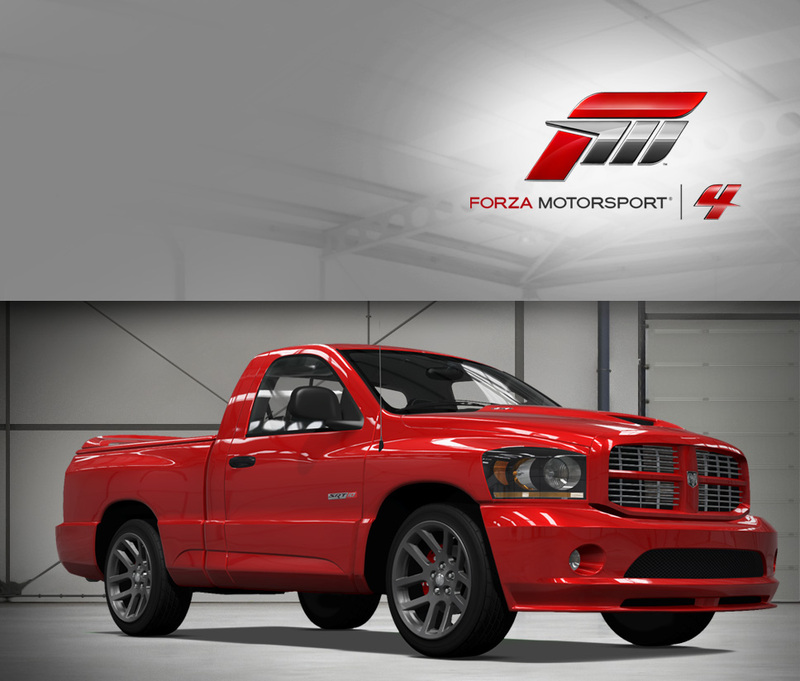 In the world of fast pickup trucks, there have been a few standouts, but the 2006 Dodge Ram SRT-10 takes the cake as the most bonkers truck yet assembled. By swiping the powertrain from the Dodge Viper, Dodge’s engineers gave the Ram V10 bragging rights in proportion to its 500 horsepower and 525 ft-lbs. of torque, as well as uncanny performance. This big, heavy truck can hustle to 60 mph in less than five seconds, a fact that the loud exterior is happy to trumpet. There’s a hood scoop that announces the truck is “Viper Powered,” the bed wears a large spoiler over a tonneau cover, and the huge wheel arches barely contain the first factory-fitted 22-inch wheels on any vehicle. Inside, there’s a manual shifter on the floor sporting a Viper shift knob, a red “Start” button on the dash, and racing-style seats. And lest you think this Ram’s only good for straight-line drag duties, Dodge fit sport suspension that lowers the truck, as well as a special rear damper to control rear axle hop under acceleration. Paired with sport tires, that means the SRT-10 can pull more than 0.80 lateral Gs on the skidpad. The Ram SRT-10 is a true performer, and it doesn’t let you forget it for an instant. Some call it one of the best dollar-for-performance values of the decade: the 1986 Dodge Shelby Omni GLHS had a blistering 175 hp and ripped up quarter miles quicker than most any other car in its class at the time. The GLH (whose initials bluntly stood for “Go Like Hell”) already had some impressive performance pedigree when legendary car-maker Carroll Shelby modified a number of models, creating the GLHS (aka “Go Like Hell Shelby”, or “Go Like Hell Som’more”, depending on who you ask). You’ll be able to see what all of the mid-80s fuss was for yourself in Forza 4 with the Omni GLHS and here’s a tip: Make your first stop your favourite drag strip. You won’t be sorry. Like any other large Chrysler product of the time, the Charger was in some ways conventional—there was the signature torsion bar front suspension, the rear leaf-sprung live axle, and numerous choices of familiar Mopar iron under the hood. While the styling was slightly revised from the ’68 model, including horizontal taillights instead of the quad round units, it wasn’t Dodge itself that made this car so well known to the general public. 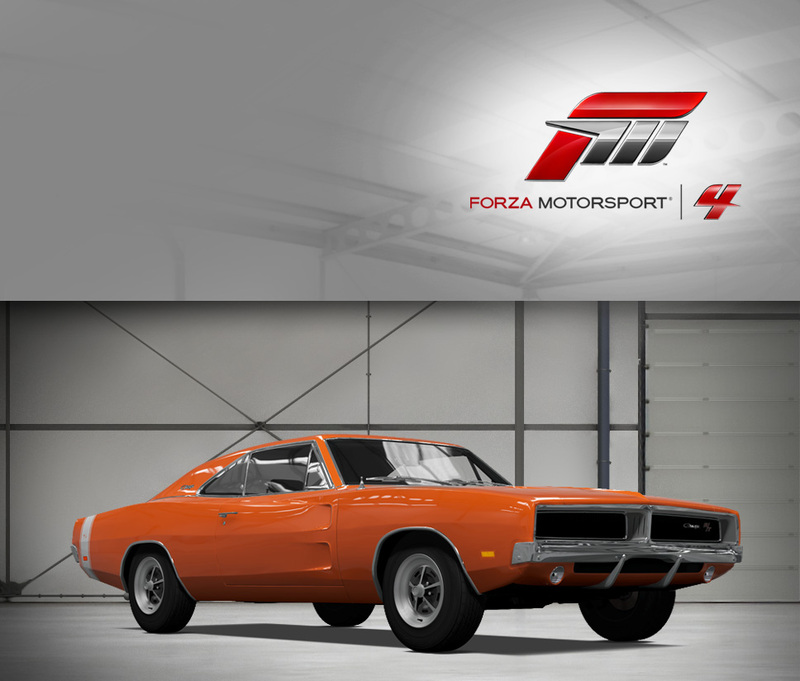 Starting in 1979, the ’69 Charger R/T was the vehicle of choice for the Duke Boys in the television series “Dukes of Hazzard,” in which the Charger known as the “General Lee” was as much a star as the human actors. Of course the Charger also performs outside of television, considering it represents one of only several hundred to come from the factory with the legendary 426 HEMI. With a gargantuan amount of torque (480 lbs-ft., give or take) at the driver’s command, it’s no wonder the Dukes chose the car for their epic adventures involving leaping over hapless Hazzard County cops. 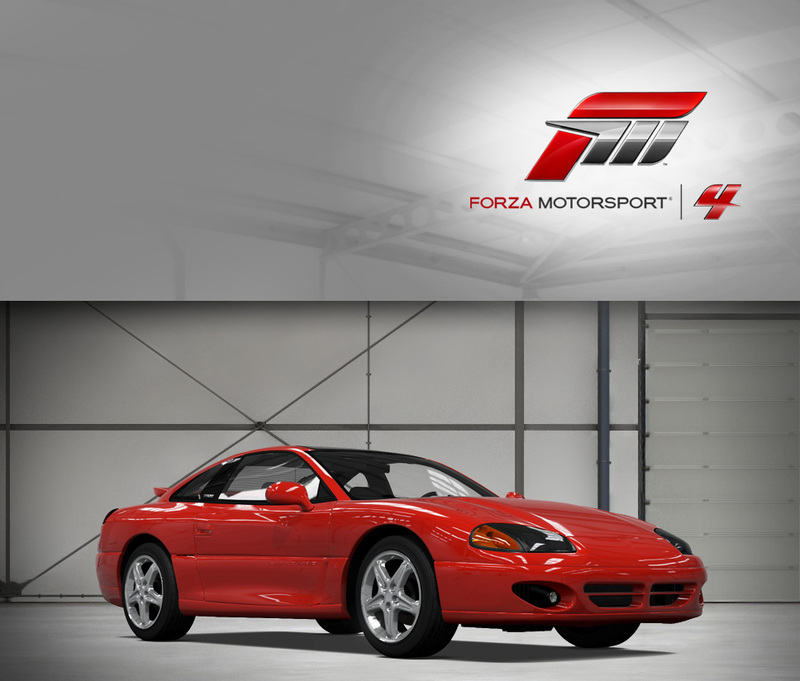 The Dodge Stealth is most famous for something it never ended up doing. Sound cryptic? Here’s what happened: the Stealth, a Mitsubishi performance coupe sold by Dodge as part of their then-current partnership, was Dodge’s fastest sporty offering and so was going to be the pace car for the Indianapolis 500. 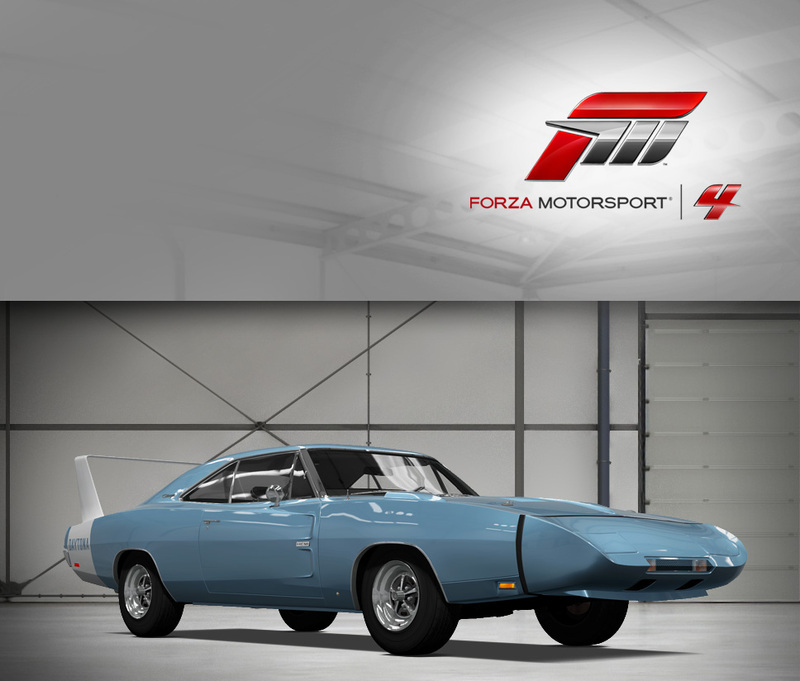 However, despite the Dodge nameplate, the Stealth was assembled in Japan, and the public wasn’t enthusiastic about a Japanese car pacing a world-famous American race. 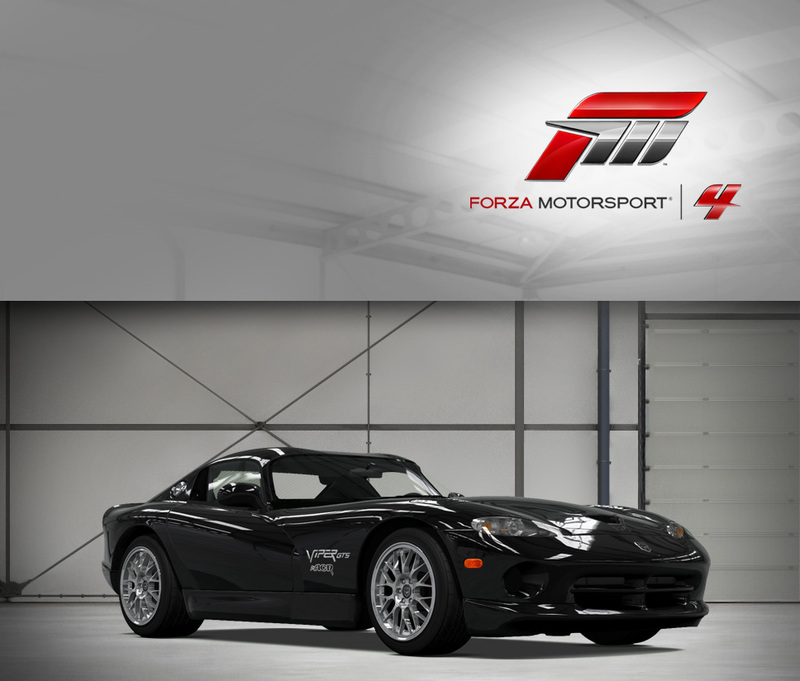 Dodge slapped together a pre-production Viper to run the race, and the Stealth went back to its normal role of being a fast, high-tech performance coupe. Perhaps if the American public had read the spec sheet a little more closely, they wouldn’t have been so quick to judge. Mitsubishi’s excellent twin-turbocharged, 3-liter V6 sent 320 horsepower to the ground through a highly advanced all-wheel drive system. 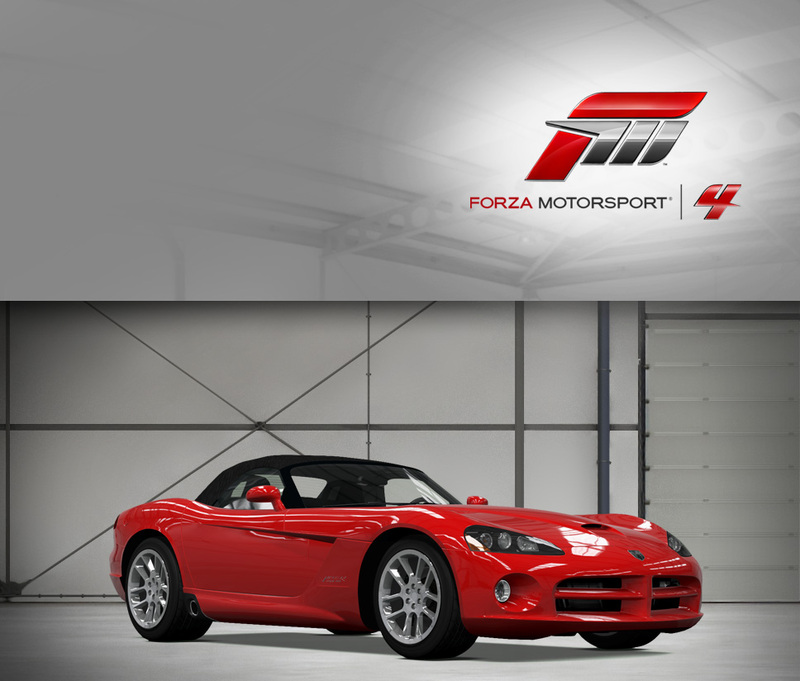 With the car’s slippery aerodynamics and handsome styling (Dodge’s corporate look translated well into the sleek coupe), it is a serious performance car that survived a long time under the shadow of its big brother, the Viper. Unfairly overlooked? Take a spin and see for yourself. Big, brash, and all-American, the Dodge Charger is the perfect platform for the company’s Street and Racing Technology division to make even brasher. Just like any muscle car, classic or modern, the place to start is under the hood, where a bored-out 6.1-liter HEMI® V8 resides. With 425 horsepower on tap, the Charger definitely isn’t hurting for power—the motor is stout enough to pull the two ton sedan to 60 mph in an even five seconds. For a stonking, rubber-burning, unapologetically muscle-bound bruiser, it makes a respectable showing in the twisties thanks to a plethora of suspension changes and an independent rear end (shared with all rear-drive LX platform cars). With all that thrust and momentum, be thankful that the brakes are gargantuan and up to the task of stopping the Charger at will. Its more-aggressive looks also add to the overall feel, including a bold and functional hood scoop crafted in a wind tunnel to channel cold air to the motor without creating lift. The Charger SRT8 is perfect for practicing powerslides, so find a wide course and hang the sculpted rear flanks out to see what this bad boy’s all about. 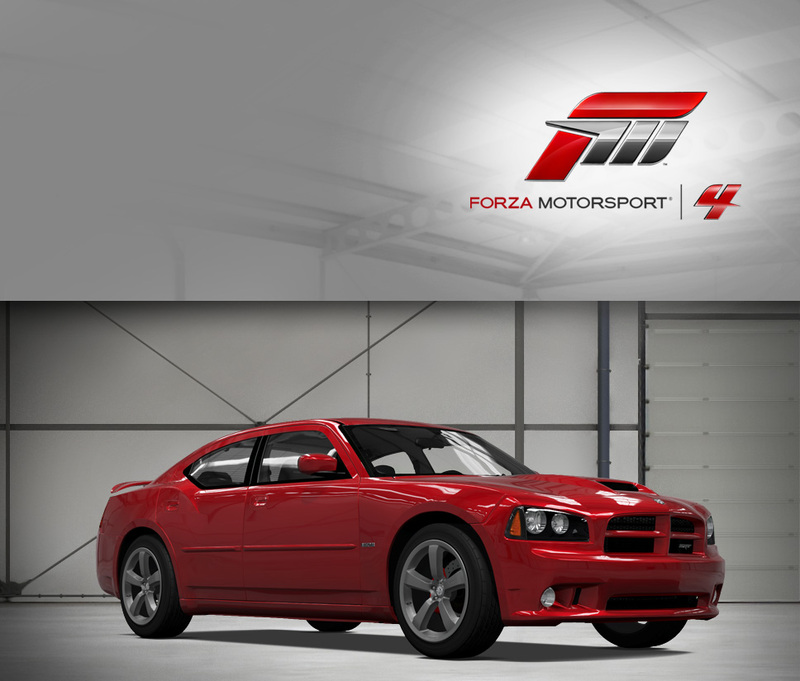 The Challenger is already an exciting proposition in R/T form, so why step up to the SRT8? The answer is that more is better. How about a full 50 horsepower more than the smaller HEMI-powered car, thanks to an extra 0.4 liters of displacement and modifications to the block and lubrication systems? Hard to argue about that, considering that the 6.1-liter engine sounds and feels so similar to the raucous muscle cars of old that it may as well be a time machine. Although, it’s not an exact recreation of the old muscle car experience—instead of creaky handling and indifferent build quality, the well-screwed together Challenger manages to wrangle its sizeable curb weight admirably around a road course, feeling altogether planted and secure, if not quite nimble. Credit that to the advanced chassis shared with its LX-chassis siblings, the 300C and Charger, who utilize their independent rear suspension to great effect. 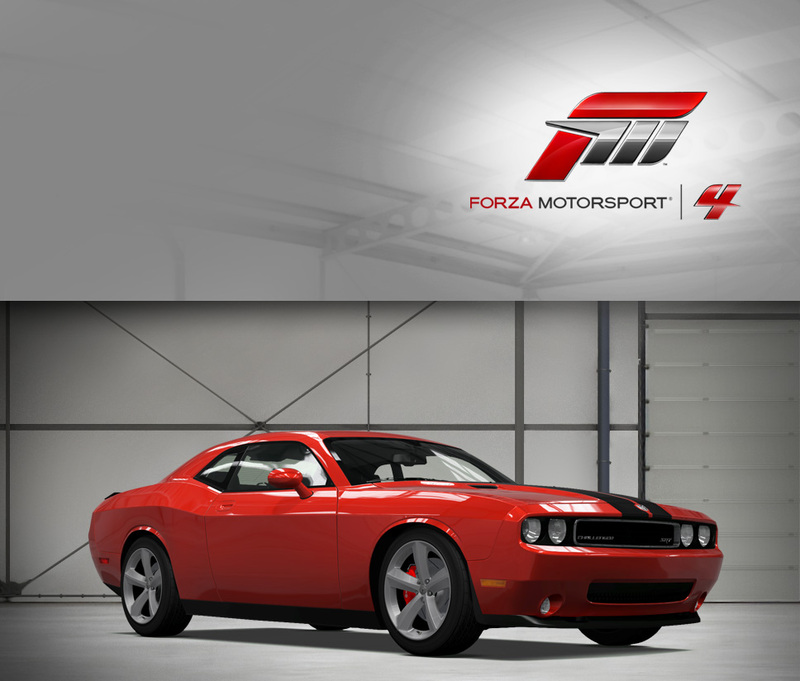 Overall, the Challenger SRT8 brings the best parts of an old formula to life in a new and exciting way. When Street and Racing Technology, Chrysler’s famed performance group, got their hands on the already sinister Viper, something very powerful and very fast was going to emerge. The result was so good, it replaced the entire Viper range. The SRT-10 packs some serious firepower, with 505 cubic inches (that’s 8.3 liters for you metric types) straining to burst through the prominent hoodscoop. The new bodywork is similar to the old Viper, except distilled and concentrated into a super-strong brew of Mopar muscle. Howitzer-class side-exit exhaust bores harken back to the original Viper’s units, although they’re less likely to scald your legs. Deep side vents in the front fenders and huge chrome rims set off the arched front fenders, and out back there’s a subtly integrated rear decklid spoiler (the only subtle part of the Viper SRT-10). With the top down, the roar of the V10 is staggering. After all these years, there’s nothing quite in the Viper’s class, and that’s a triumph for the big snake with the Dodge badge. You know a car owned by a guy who calls himself "Rampage" is going to be special. In the case, of Quinton "Rampage" Jackson’s 2010 Dodge Challenger SRT8, “special” means vaguely sinister and completely awesome. Highlighted by the deepest, baddest set of rims you’re likely to see on this continent, Rampage’s Dodge Challenger is a black and red menace that’s meant for cruising but capable of so much more. 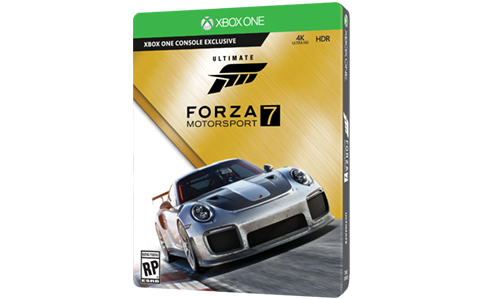 In Forza 4, Rampage’s Challenger is pure B-Class fury in its stock form with a 6.1 liter engine that belts out more than 550 horsepower and 497 foot-pounds of torque. In essence this car is an automotive extension of the man himself: intimidating, powerful, and impossible to ignore.